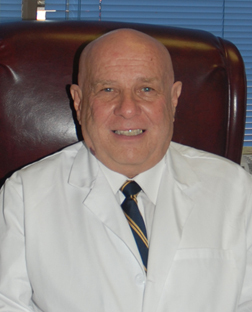 Aubrey A. Swartz M.D., Pharm.D. © Copyright 2008 Dr. Aubrey Swartz. All rights reserved .